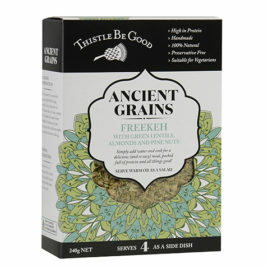 Ancient grains are good for us! Minimal processing of them means that you get lots of their original goodness. 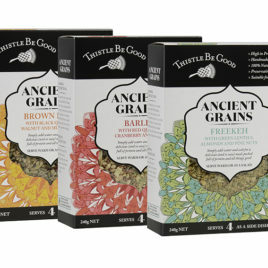 Our new barley mix not only looks beautiful but tastes amazing too! The sweetness of the cranberries work supremely well with the barley. So high in protein, you’ll not only love the flavour but it’ll keep you full for a long time! Makes 3kg of cooked product – crazy!! 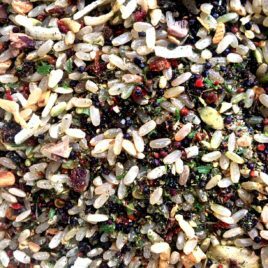 Delicious with your favourite pan fried lamb, roast chicken or l love it on its own with steamed veggies – so easy and so delicious.